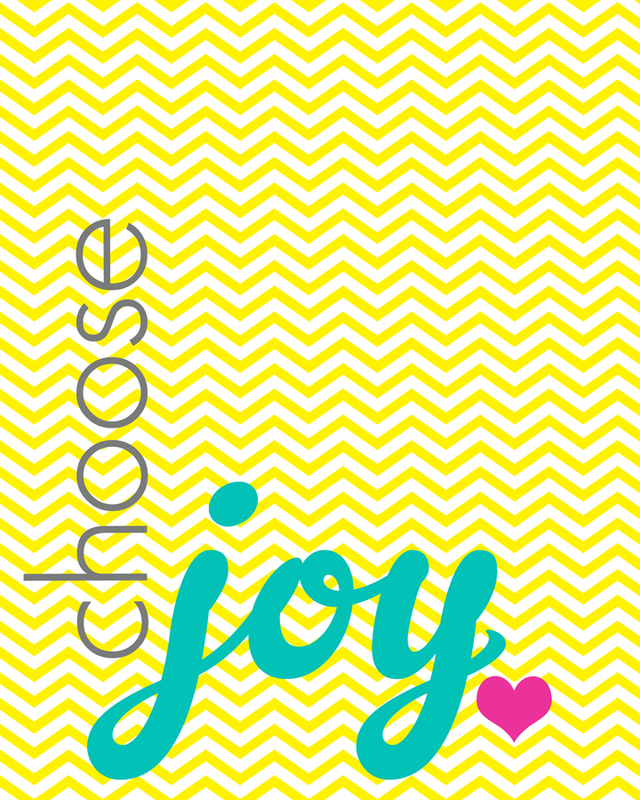 I have selected a word for 2016 ~ I'm choosing "Joy"! The past 2 1/2 years have been extremely difficult for my family after losing Abby plus other changes. I know my path of grief will never go away completely ~ I don't think it can when you have loved someone so much and miss them terribly! I also know that Abby lived life full on in her almost 16 years and would want us to do the same. I took the test and the results indicated I'm a "Joy Magnet" ~ :) I'm totally glad about that! Now, my goal is to maintain that or improve immensely. Would you like to join me? This was my word for 2015 and it continues to resonate in my mind as I face this new year. Thanks for the reminder. I took the test and am happy to say that I am a Joy Magnet, too!! Joy is a wonderful thing!!! I can see that you are a JOY magnet:) I think JOY is a wonderful word for the New Year! Have a blessed and beautiful day, HUGS! That is a great word for 2016! I can totally see that you are a joy magnet. It really is all about attitude, isn't it? You have a great attitude and outlook on life and I know you are going to spread that around in 2016! What a great idea, Pat! I constantly have to remind myself that joy and happiness are different; I choose joy!